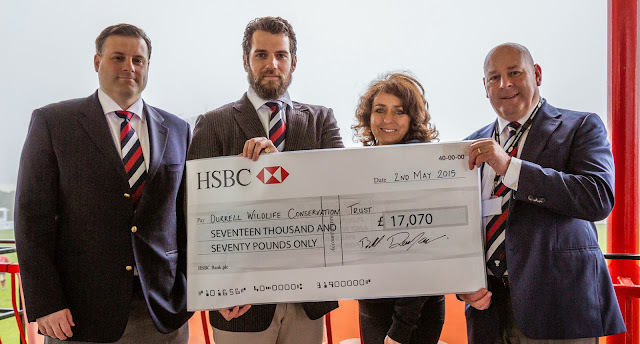 The final numbers from Henry's fundraising for Durrell Wildlife at the Siam Cup are in, and with the help of supporters he raised more than £17,000! (about $26,900). 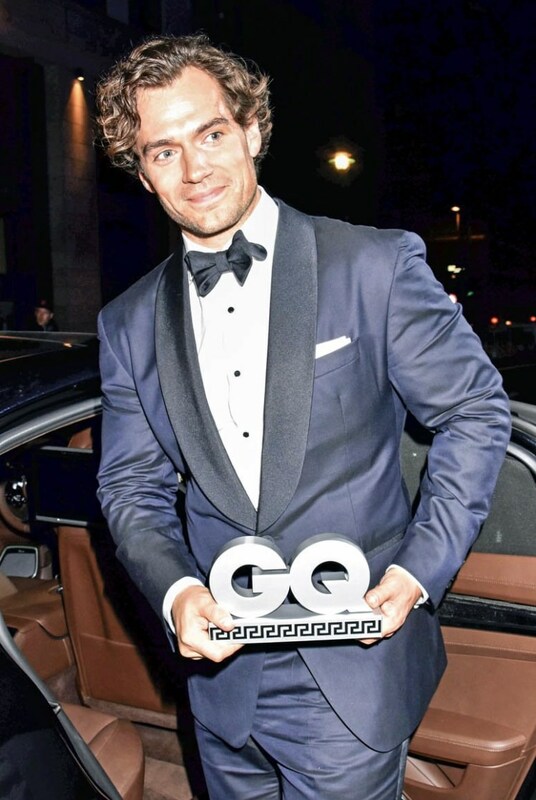 Read the full press release below, and don't miss our exclusive interview with Henry at the rugby match, as well as everything else from that day. We are so proud to support such an amazing man and his charity work, and will continue to do so in the future. Go Henry! 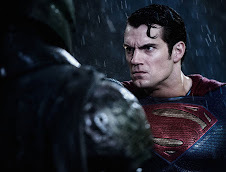 cavillconservation.com. A dose of celebrity kryptonite inspired a record crowd at Jersey Rugby Club and helped raise a bumper total of cash for one of the Island's leading good causes. Superman actor Henry Cavill was at St Peter for the Ipes Siam Cup earlier this month in his role as Ambassador for the Durrell Wildlife Conservation Trust - Durrell was the focus of a major fund-raising day coinciding with the annual contest between Jersey and Guernsey. As well as being one of Jersey RFC's best-known supporters, Henry was announced as Durrell's first-ever Ambassador in 2014, stepping up to underline his personal enthusiasm for conservation by agreeing to support the work of Durrell both on his home Island and globally. 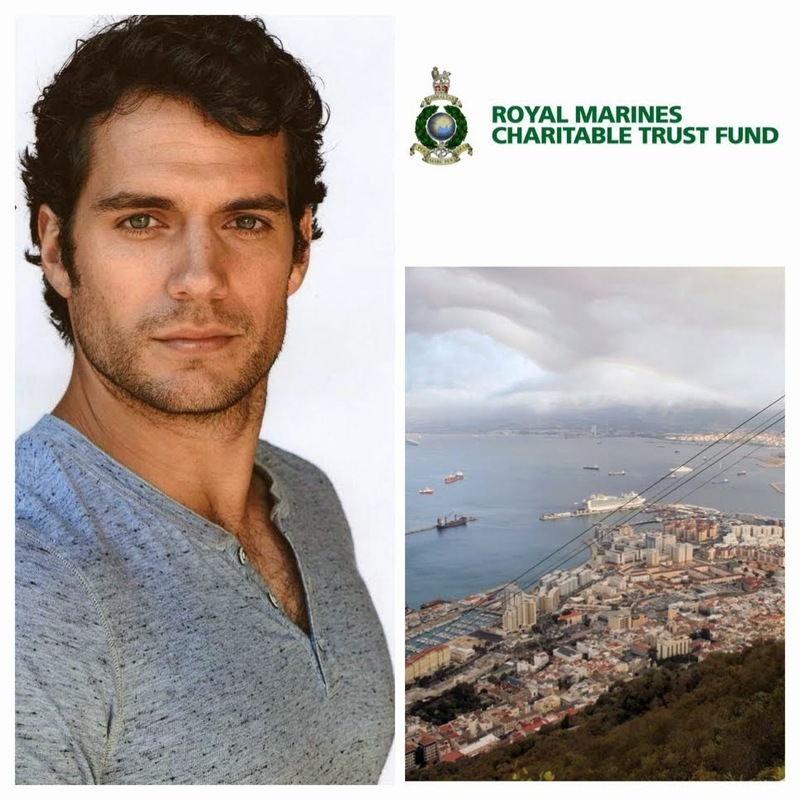 He was centre-stage in a busy day that included charity auctions for items such as exclusive tours of the Durrell Wildlife Park, signed prints and rare merchandise, a bucket collection and a chance to satisfy the almost endless demand for 'selfies' from supporters. In spite of wet weather, the event saw JRFC attract a crowd of 3,100, the highest of the season at St Peter, and raised an impressive £17,070 to support Durrell's Jersey-based but global-reaching conservation efforts. "What a fantastic day," said Jersey RFC Chairman Bill Dempsey. 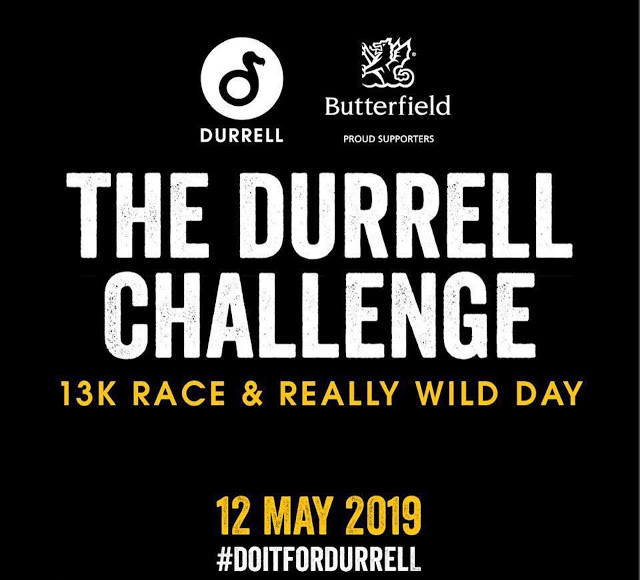 "We were delighted to see so many people coming up to our final match of the season and hoped this would lead to some serious money being raised for Durrell - it's great that the final total was so high. "Having Henry coming back to the club was tremendous - he was certainly in demand throughout the day and was enjoying the chance to soak up the rugby atmosphere and raise money for a cause that means a lot to him." Stephanie Moore from Durrell Wildlife Conservation Trust added: "We are so delighted that the Siam Cup was such a great success. 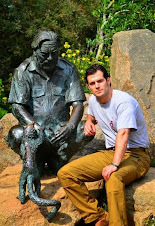 Henry is an incredibly supportive ambassador for Durrell and his commitment to our organisation is remarkable. An impressive sum of money was raised on the day, all of which will go towards our mission of saving species from extinction. "A huge thank you to everyone for making the day so enjoyable. 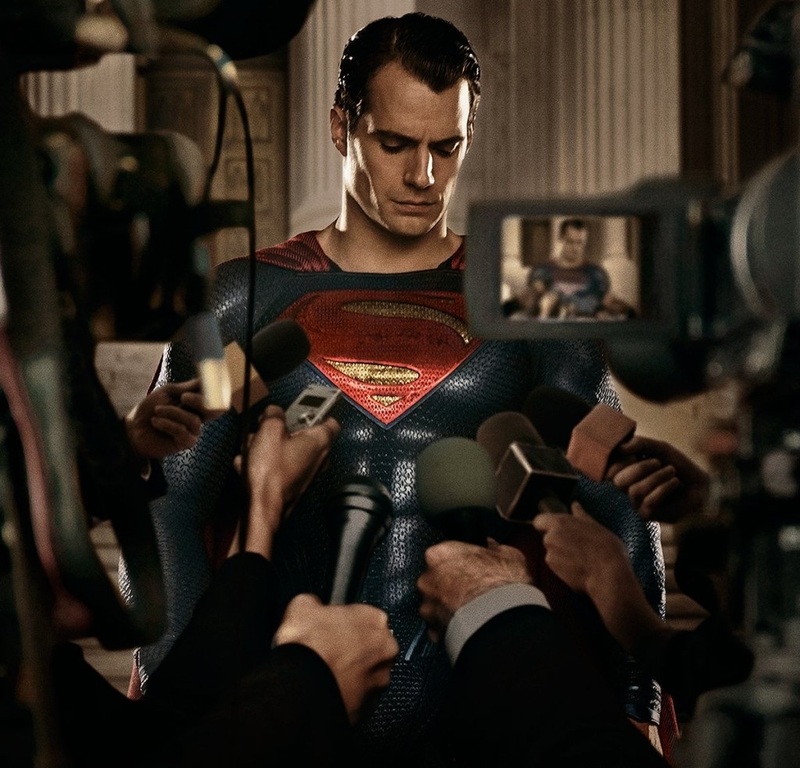 A special appreciation also goes to Denis Saout who donated the Man of Steel poster signed by Amy Adams and Russell Crowe. With Henry's signature, it proved to be a popular auction lot and fetched £7,500." Jersey retained the historic Siam Cup trophy for the seventh consecutive year; the 48-3 win in the match between the Islands' first teams was supplemented by wins for Jersey's second team (48-0) and veterans' side (12-10), although Guernsey came out on top in the Ladies Siam by 17 points to 7. The match was sponsored for the second year by Ipes, specialist provider of fund services to the private equity industry. A big thanks to everyone at Durrell Wildlife and the Jersey Rugby Football Club for your hospitality. 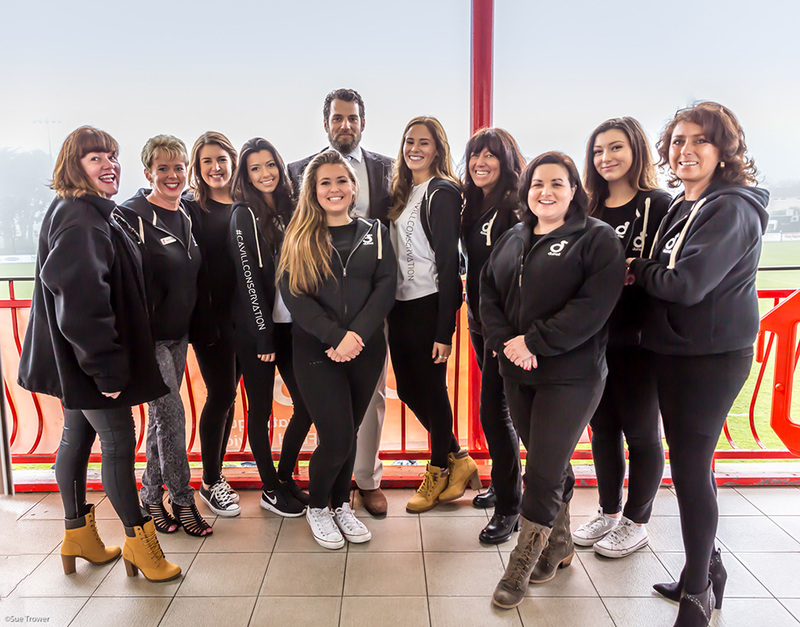 We look forward to working with you in the future in support of Henry's causes. 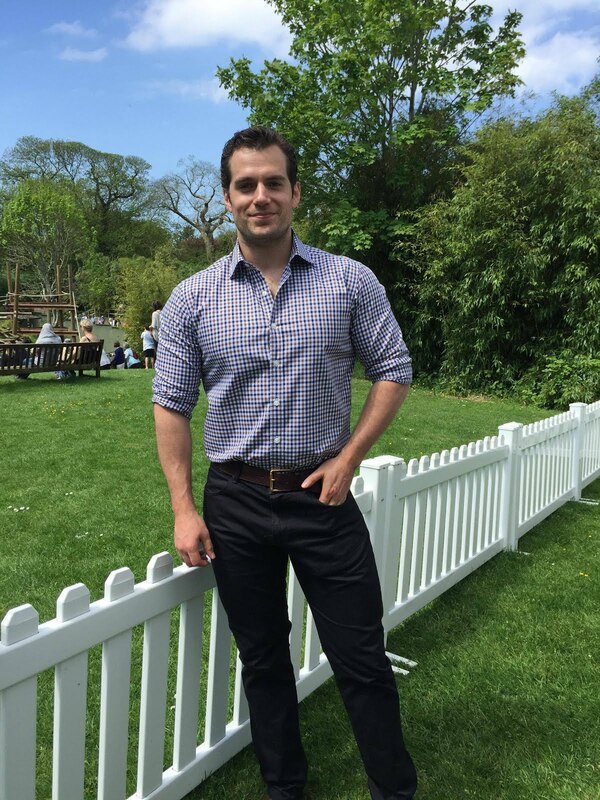 And thank YOU guys who read our blog, for always expressing your Henry support! 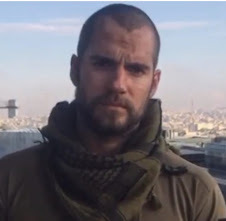 Henry is a up standing lad, his commitment, generosity and kindness out ways everything else. He is a true to himself and what he believes in and that is very clear to us his fans who love him, friends and family. £17,070. Fantastic! 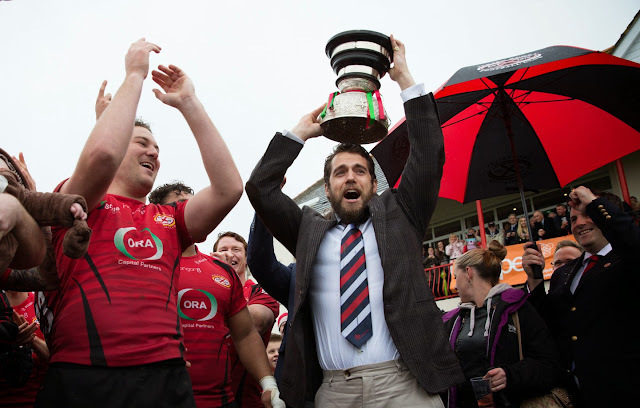 Bravo Henry the Siam Cup was a Success thanks to you and your loyal loving fans! Thanks to everyone who donated, supported Henry during this wonderful event. I'm sooo happy for Henry and Durell! I second that River, well said. 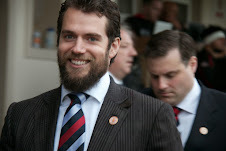 I'm really happy for Henry, it is a wonderful cause and Jersey won the match double plus!!! Awesome! Wonderful!!!! Sooo happy for Henry and Durell!!! It was a awesome day, awesome match and yes jai they won 2 stars for the day! 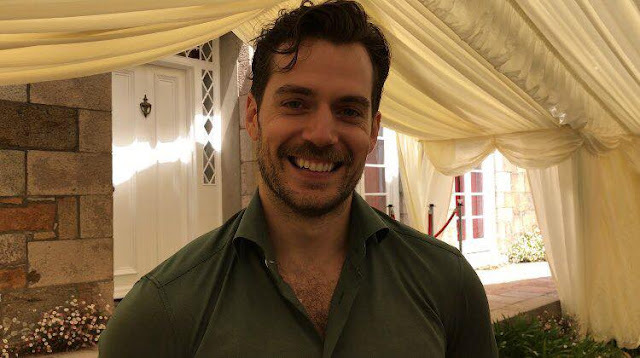 I love you Henry you're the sweetest most generous and super smoking hot to boot...person.wink:P keep up the good work! So proud of you Henry! 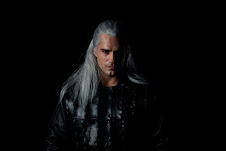 As your fan, I am inspired to do my part for charity too. 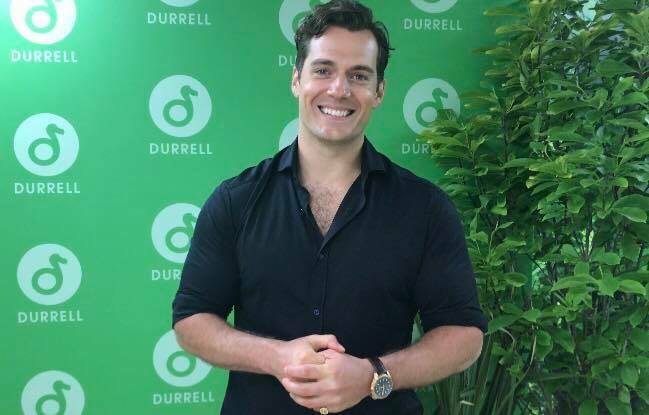 Durrell is a great organization and we should all continue to support Henry not just in his career but also the wonderful charitable projects he is involved with. 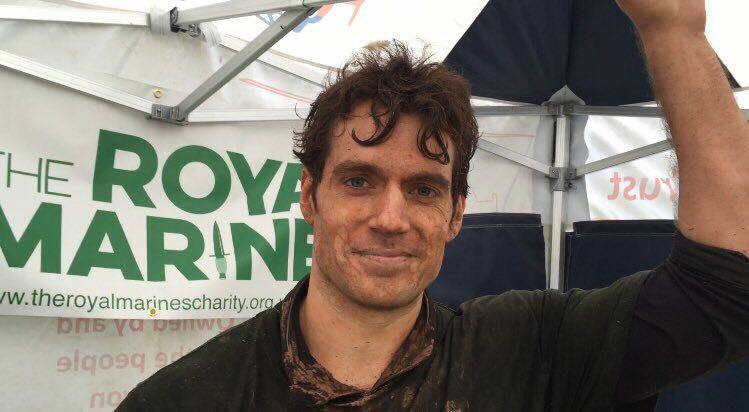 Dear Henry, I'm so Happy for what you do for animals ,you're truly superman with a good heart. 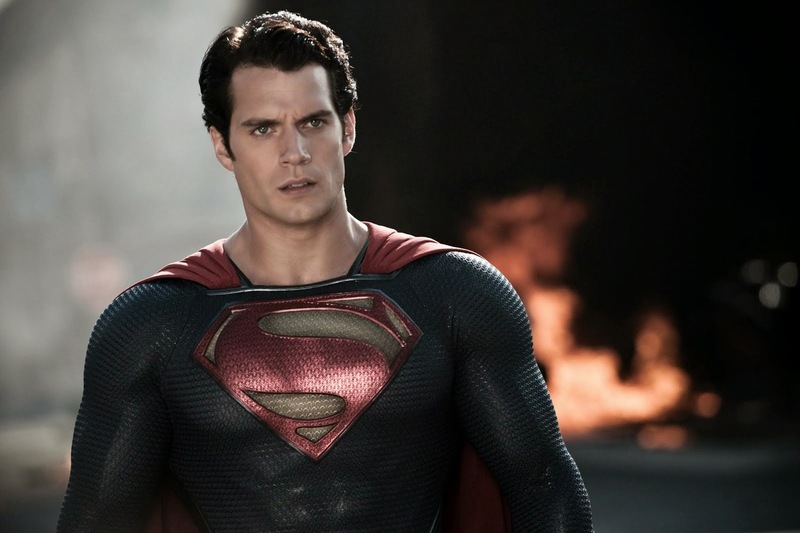 You're my inspiration,hope ,love and I am truly proud and honored to be a fan of Henry Cavill ,good luck ,and much success in the carrer. 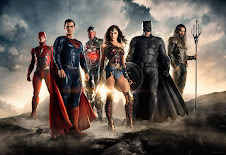 I wish you a lot of great friends, your big a fan from Czech Republic,Prague, I love you so much ! 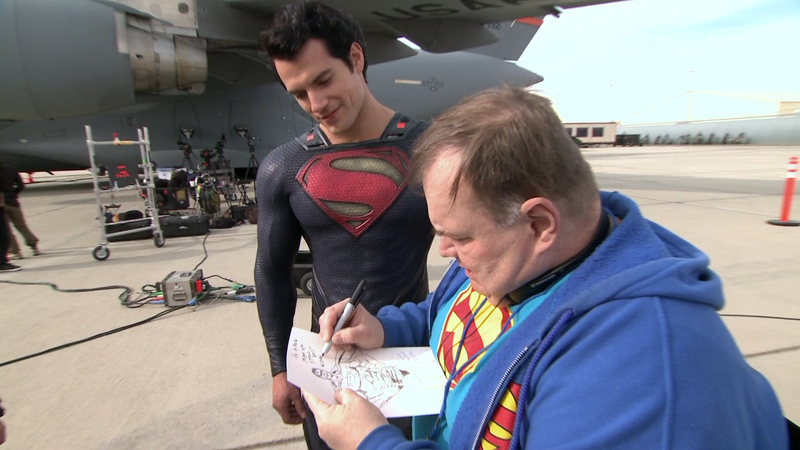 This is brilliant, amazing work and what is so awesome is that Henry is so honest in his involvement in both. Too many celebs 'lend' their name to charities and whatnot and it's all on the name of publicity! 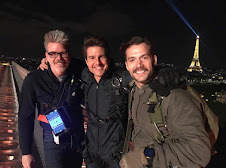 It's so obvious from the pics that Henry is enjoying the fun and camaraderie and is genuinely excited to be there and meet everybody who supports him and his interests, charitable or not. I think he's just as excited to meet everybody as they are to meet him! Well done H, amazing result! 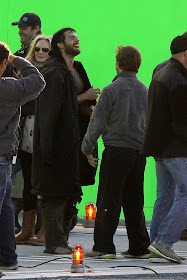 All of the comments were nice and very supportive of Henry. I have enjoyed reading all of them. Some many fans are with you and for you. Always we will be there no matter what, because we see you like you are and how you are worry about this special causes like Durrell and RMCTF and for this, your career and everything you do, we'll be there supporting because you are a big example for many people. From Mexico we support you! - Thanks for bringing us this opportunity to help!